The Asus ZenFone is nice enough and vital enough to post a hasty review ten days before its launch. For one, this phone comes with a contemporary new interface, then it's battery-powered by Intel Atom processors then it may have a worth purpose that may amend the marketplace for ever. 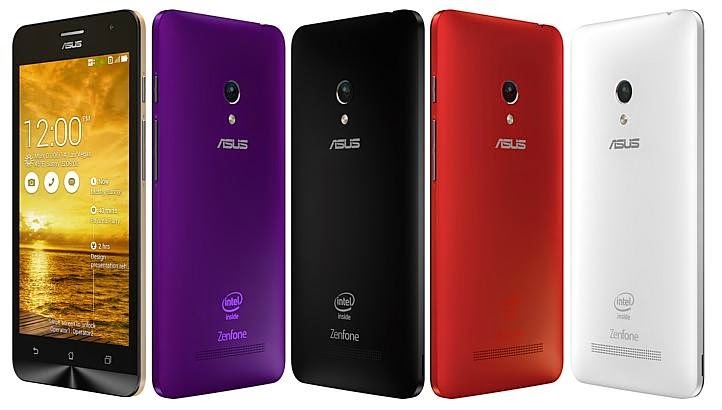 The ZenFone series had a launch worth of $99, for its 4-inch phone. The 5-incher was priced at $149 and a 6-incher at $199. we all know that changing those costs into Rupees may well be futile, however the message is evident — these are going to be reasonable devices. DESIGN: the planning has the Asus trademark with brushed metal and sharp edges. you'll just like the feel of this phone with the matte finish rear flap and metallic buttons. CAMERA: Another nice side of the phone is its new PixelMaster camera. As our video shows it's within the high draw once it involves low-light photography. Not several flagships phones will claim this sort of image quality. however it conjointly suggests that, you dont get plenty of refined night shows. Everything is thus dead bright. The camera conjointly provides you plenty of choices in modes and changes. The camera sensing element has larger photoreceptors Associate in Nursingd an f/2.0 lens to induce in additional light-weight. Plus, the five-lens combination removes distortions. PERFORMANCE: one day is just too very little time to require a invoke overall performance. however what I saw and felt was spectacular. The Intel processor appears to be pretty quick and therefore the there was no lag to be felt anyplace. This combined with the new UI provides a very fluid experience. Also, the phone stayed cool throughout the day, that could be a rarity with high-specced android phones these days. I actually have to credit that to the low thermal footprint of the Intel Atom processor. Verdict: Too early to offer a full verdict. I still haven’t tested the camera and overall performance of the phone. however I promise a extended, more detailed review towards the time of launch in early July.